WARSAW, Poland — The Polish Ministry of Defence has obtained five applications from companies that aim to participate in the country’s tender to purchase new fighter jets. The participants include Lockheed Martin, Boeing, Leonardo and Saab, Lt. Colonel Robert Wincencik, a representative for the ministry’s Armament Inspectorate, told local news site Defence24.pl. Warsaw-based Fights On Logistics, a company that provided services in relation to Poland’s acquisition of 48 F-16C/D Block 52 Plus fighters, also applied to take part in the market analysis phase that precedes the planned tender. The Armament Inspectorate initiated the procedure Nov. 23 as part of the Harpia (Harpy in English) program. Though the technical details of the planned procurement were not disclosed, Deputy Defence Minister Tomasz Szatkowski said last June that Warsaw aims to acquire new fighter jets around 2025. 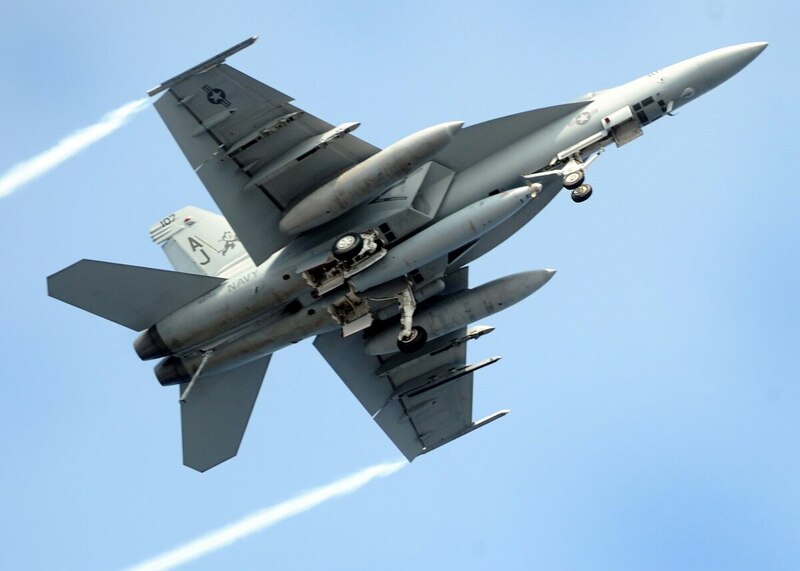 For Boeing, the Polish procurement marks another fighter competition in the region in which the producer could supply its F/A-18 Super Hornets. In November, Bulgarian Defence Minister Krasimir Karakachanov told journalists that, in addition to the three main competitors for the deal —which comprises Lockheed Martin’s F-16, Saab’s JAS 39 Gripen and the Eurofighter Typhoon —the ministry also requested an offer from Boeing for the Super Hornet. The Eurofighter Typhoon is made by a consortium formed by Leonardo, BAE Systems, and Airbus Defense and Space.